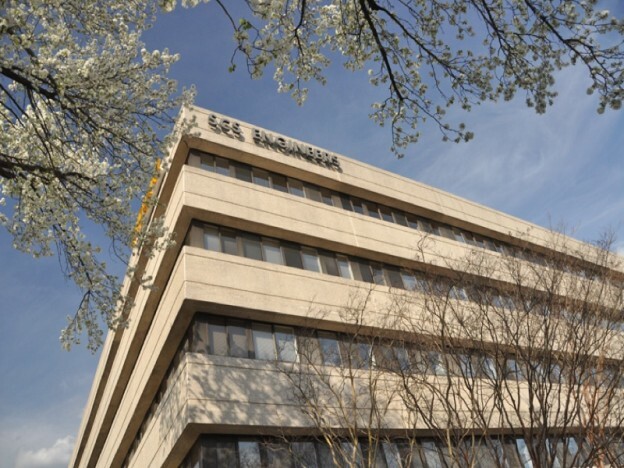 Multi-tenanted office building approximately ½ mile from Silver Line Metro – Wiehle–Reston East Station and two blocks from Dulles Access Toll Road.Reston Town Center approximately 1 mile away. Call or E-mail Us for current space available. © 2015 Wellborn Management Co., Inc. All Rights Reserved.